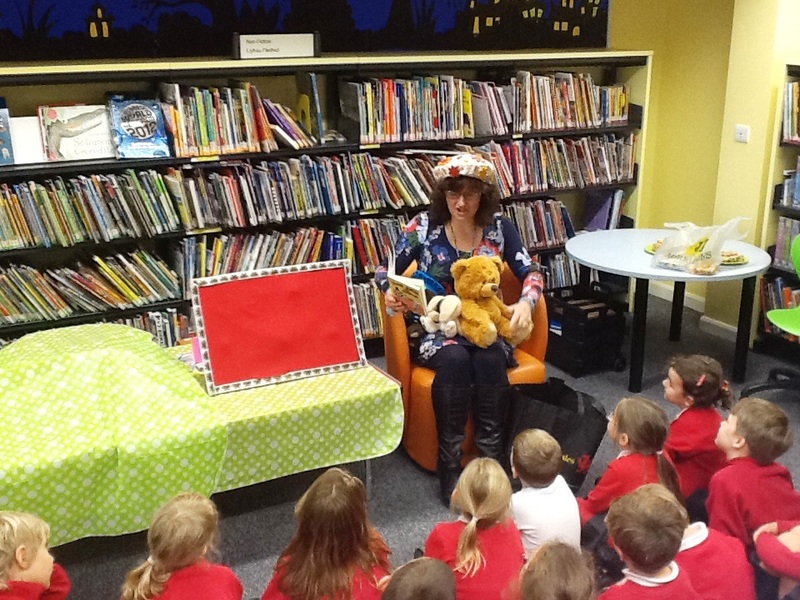 It was lovely to visit Barry and Cowbridge libraries. 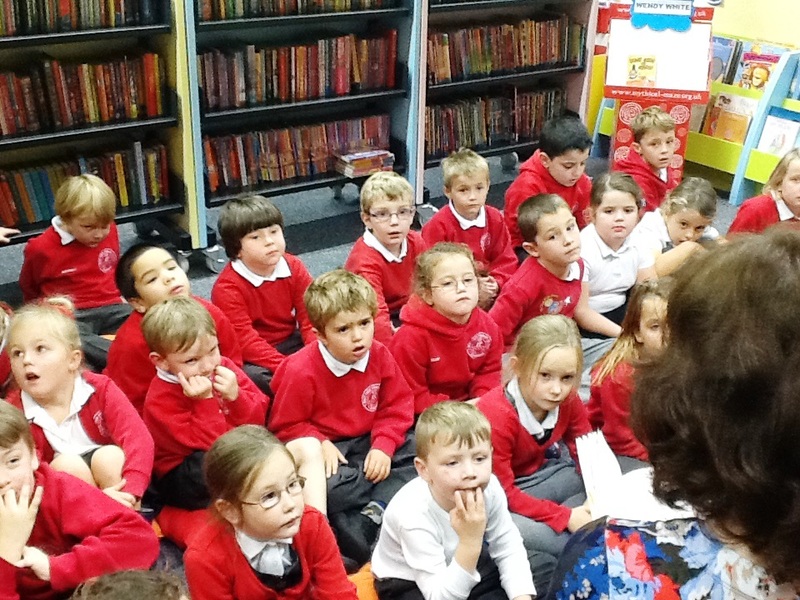 A big thank you to Ms Rees for sending me these photos of Year One, Y Bont Faen Primary School. Well done to Year One for bringing their imaginations along to my reading session – and well done to the brilliant actors too!